Singletrack Newsdesk 5 | Rat Boy and Sam Hill back to DH WC? In this week’s Singletrack Newsdesk Andi takes us through the latest, most breaking news of the week including rumors that both Sam Hill and Rat Boy could be returning to the Downhill World Cup. Watch the video below, or read the highlights further down the page. Ratboy to race at Maribor? Gettin prepped for the non qualy party in maribor!!! We’ve all seen those photos of Cannondale’s dual shock downhill prototype being tested by Matt Simmonds, well Matt isn’t the only Cannondale rider testing the unusual rig, Rat Boy has been on it too. In a video posted to his IG, Rat Boy can be seen riding the prototype downhill bike and while we don’t get a good look at the bike the post itself does tease the possibility of the Ray returning to Downhill World Cup racing this year at Maribor. We’ll be keeping a close eye on that race at the end of this month where we’re sure to see lots of cool new kit. Sam Hill to race Maribor? Another legend rumored to be making a return to the DH WC at Maribor is Sam Hill. Sam just received new Nukeproof DH bike all kitted out with parts from his sponsors. Could be in for a chance at winning both the Enduro and DH World Cups this year? 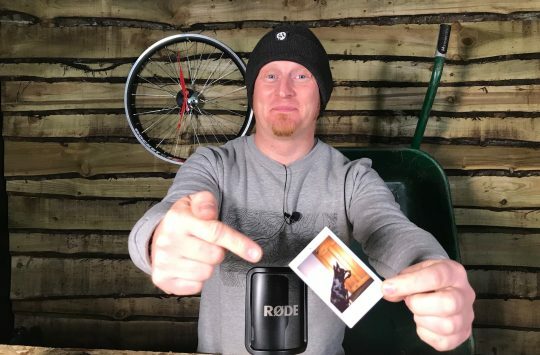 If you tuned in to our very first Singletrack Newsdesk broadcast you’ll have seen we spoke about the RockShox Lyrik Ultimate forks that had been popping up on pro bikes. Today RockShox finally unveiled the new Ultimate range which not only features the Lyrik but also the Pike, Boxxer, and range of rear shocks. Ultimate branded products sit at the top of the range while Select and Select Plus represent entry and mid-level price points. 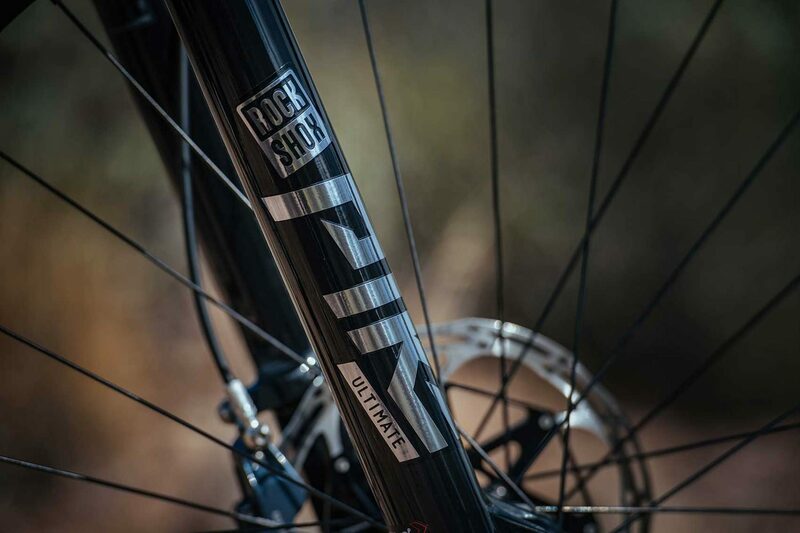 Pole Bicycles has announced a name change for the 140mm travel Bushmaster trail bike. Apparently, the change isn’t due to the sniggers the bike gets but rather a conflict with another brand using the same name. The new name for the Bushmaster is the Stamina 140 and it is up for pre-order right now. 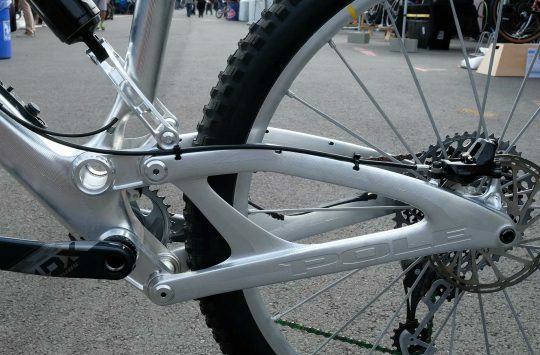 In addition to the Stamina 140, Pole has also revealed that it is working on a Stamina 200, a downhill bike we assume and that both new Stamina models will be on show at Sea Otter next week. A few weeks back we spoke about a new bike part to be opened in West Yorkshire. 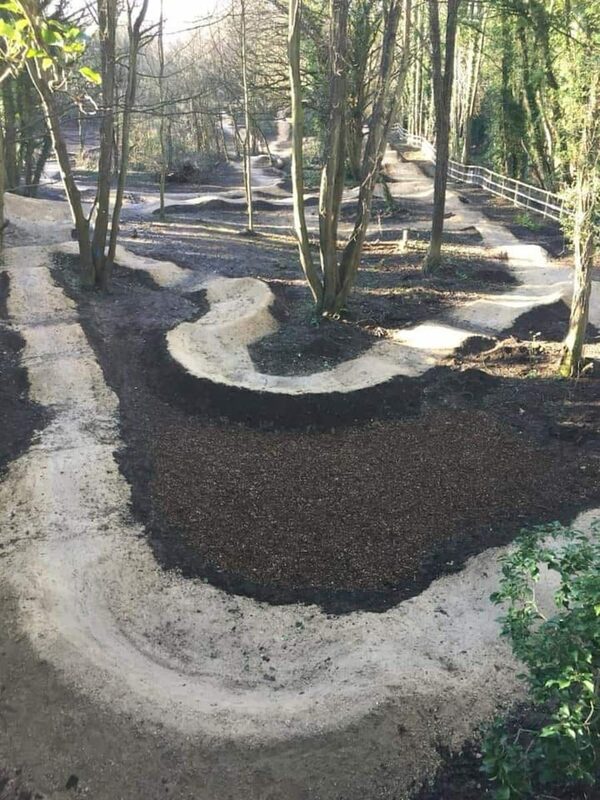 We’ve received an update from the team stating that the official launch of the site is to be held on the 13th April and that all trails are ready to be ridden. 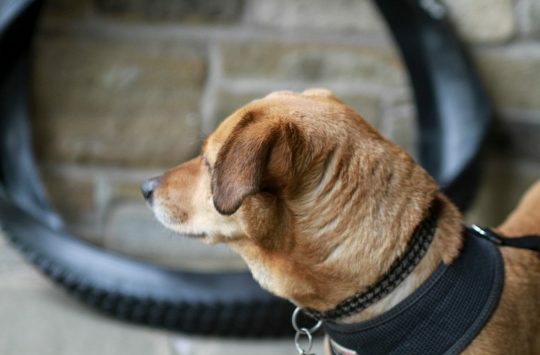 The Wetherby Bike Trails have been created with help from the local community, volunteers and the Wetherby Town Council, and apparently, there are trails there for everyone and all types of rider. Keep tuned for more Singletrack Newsdesk news next week. Not only has the Bushmaster changed names but you people at Singletrack Towers have renamed the brand to…….PILE, sack the proof reader! @gavalar so people do read this. Just my little test…. honest…. Can’t see Rat-Boy doing any of the WC DH; I’m sure the last interview I watched with him (Si Patton) he said he was done racing DH. Sam on the other hand is quick on any bike – would like to see him do a couple of rounds and get selected for the World Champs again.